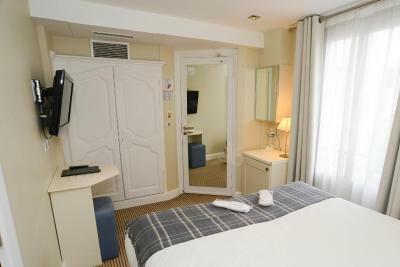 Lock in a great price for Hôtel de Provence – rated 9.4 by recent guests! We love this little cozy and romantic place. Everything was excellent. We will come back soon. The hotel was in a great central location yet quiet. The staff was very welcoming and friendly. Lovely family owned hotel. The patios were a nice place to unwind after busy days! 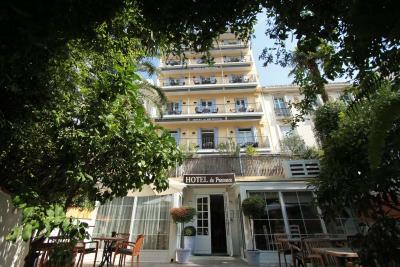 This family run hotel is the best bargain in Cannes. 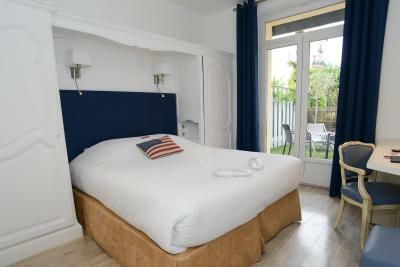 Everyone is lovely, the rooms are clean and have everything you need and the location could not be better. 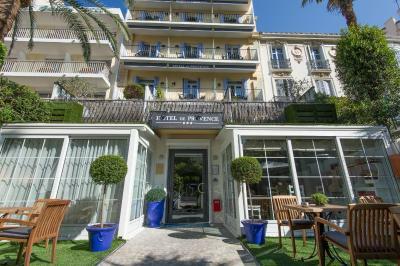 I always stay at this hotel when I'm in Cannes. 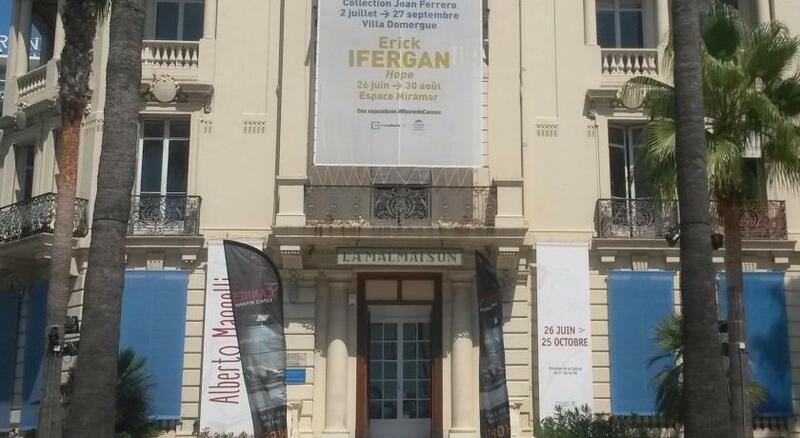 In fact, I'll be making plans to stay there next year. And also, for your readers, the prices are terrific. Everything about the hotel was excellent. It had a very welcoming, personal atmosphere. My room Was spacious and bright and had everything I required. The manager and all staff were extremely charming. The entry to the hotel is through an exquisite garden with trees and bushes dripping purple and pink flowers. It is rather magical. The lobby and breakfast area is quaintly lovely and sweet scented. The bedroom was very pleasant and the air conditioning really worked. Beautiful location & garden . Nice, helpful staff. Clean rooms with sweet view on the garden. 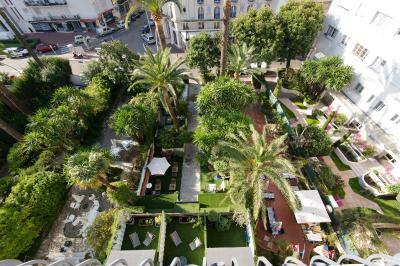 Hôtel de Provence is in central Cannes and has a pretty garden and patio. 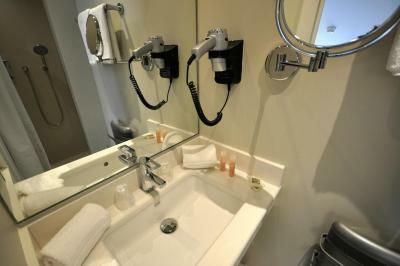 It offers air-conditioned guest rooms with a bathroom, each with satellite TV and Wi-Fi access. 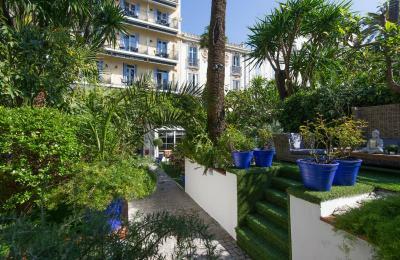 With traditional French decor, the Provence is in a quiet area, a 5 minute walk from La Croisette, Cannes Beach and 10 minutes from the Palais des Festivals and Cannes Marina. 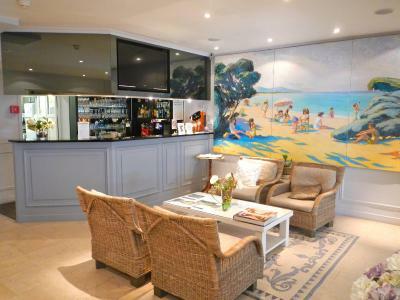 The Hôtel de Provence bar serves regional wines and a variety of refreshing beverages. 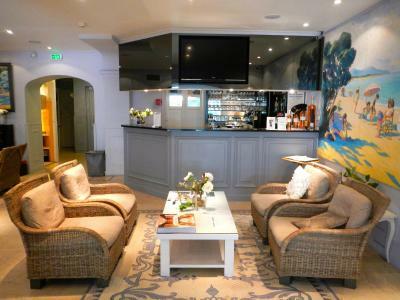 Guests can enjoy drinks and the hotel’s French breakfast on the grounds or on the terrace and patio. There are numerous restaurants and boutique shopping on the nearby side streets. 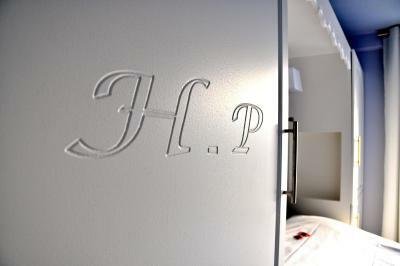 When would you like to stay at Hôtel de Provence? 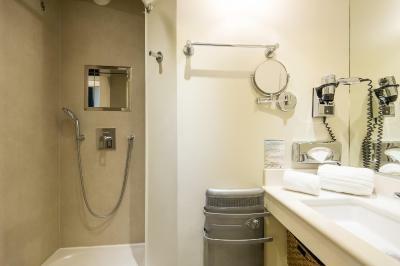 This air-conditioned room comes with satellite TV and a private bathroom with a shower. 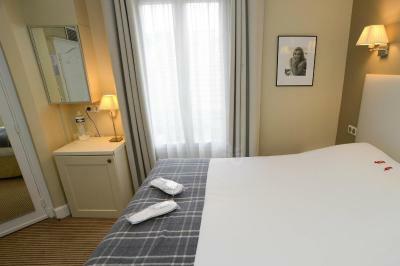 This air-conditioned room has a flat-screen TV and a south-facing balcony with a view of the grounds. 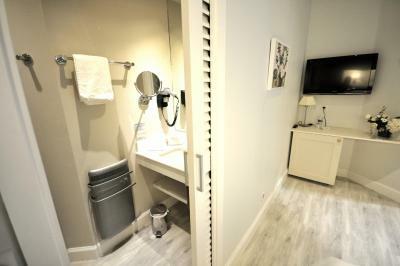 This air-conditioned room comes equipped with satellite TV. This room cannot accommodate a children's crib. 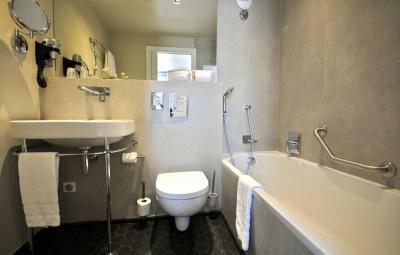 This suite has a sitting area and a large private terrace. 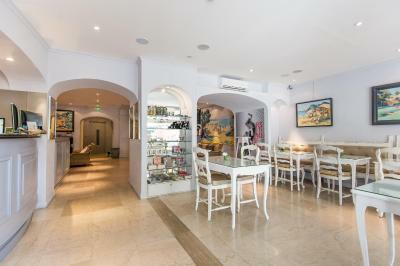 Located on the first floor, this room has a private floral terrace with garden furniture. 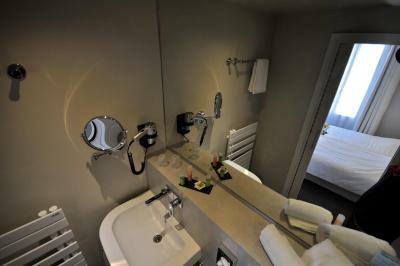 This spacious room is located on the ground floor, has a seating area, a mini-bar and a large bathroom. 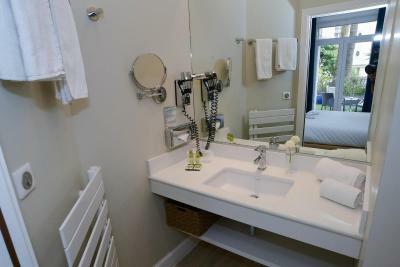 This room is suitable for guests with reduced mobility. 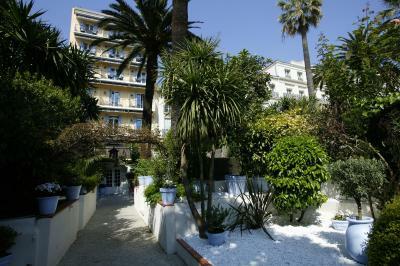 Perfect location close to all amenities, charming and peaceful hotel with a nice garden. 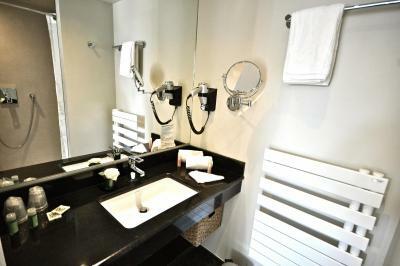 House Rules Hôtel de Provence takes special requests – add in the next step! 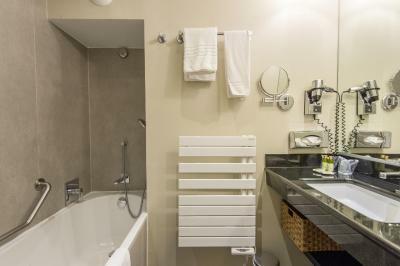 Hôtel de Provence accepts these cards and reserves the right to temporarily hold an amount prior to arrival. Everything! I was positively surprised.